The real deal on what works—and what doesn’t—when it comes to fighting hair loss. Whether you’ve only recently noticed a thinning hairline or have made a baseball hat to hide your bald spot a wardrobe staple, you’ve probably tried at least one hair loss product or home remedy. While using stem cells to regrow hair is promising, it’s still years away from becoming available as a hair loss treatment. So here is the low-down on which baldness solutions available now are truly effective—and which hair-loss fighters are merely snake oil. While diet alone won’t save your hair, there may be some truth to the old adage that you are what you eat. “You’re not going to have the healthiest hair if you’re living off doughnuts, because being nutrient-deficient weakens strands and makes them more prone to breakage,” says Denise Kernan, owner of DK Hair Techs, Inc., a member of the International Society for Hair Restoration Surgery, and a hair transplant technician who has worked on everyone from senators to sports stars to actors to mafia guys (she won’t name names to protect the privacy of her clients). 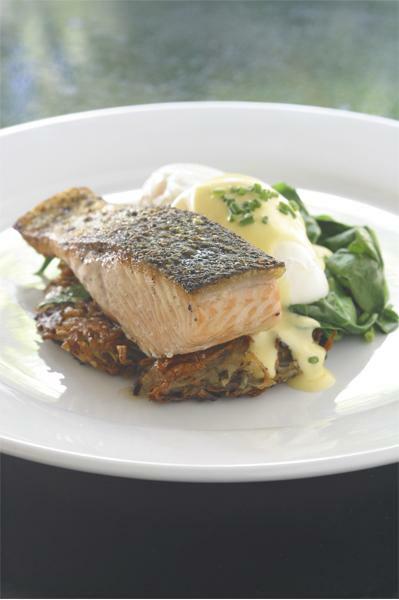 “While nutritious eating isn’t going to bring your hair back by any means, eating plenty of protein-rich foods and healthy fats can make the hair that you still have look thicker and shinier.” Skimping on the B vitamins in particular can interfere with the formation of hair cells and, therefore, hair growth. The best sources of Bs are protein-packed foods like chicken, fish, eggs, and pork, as well as leafy greens such as spinach. (These foods are also good for melting belly fat, so it’s a win win). While you won’t find a miracle shampoo on the market, nioxin and some other products can help keep your scalp in tip-top shape to improve the look of any hairs you do have left on your head. In fact, feeding your hair with the proper nutrients both inside and out can make it appear healthier, so you might consider using products with natural herbs, such as rosemary and mint. Compared to your typical shampoos, those made with these types of ingredients may help stimulate your scalp naturally to boost blood circulation and better nourish hair follicles. 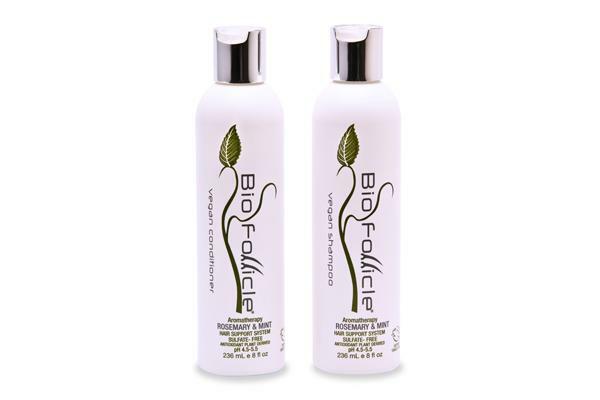 One to try: Bio Follicle’s Rosemary & Mint shampoo, conditioner, and scalp-stimulating spray made with organic essential oils such as peppermint and spearmint. Bonus: The formula has no harsh chemicals, such as sulfates or parabens. 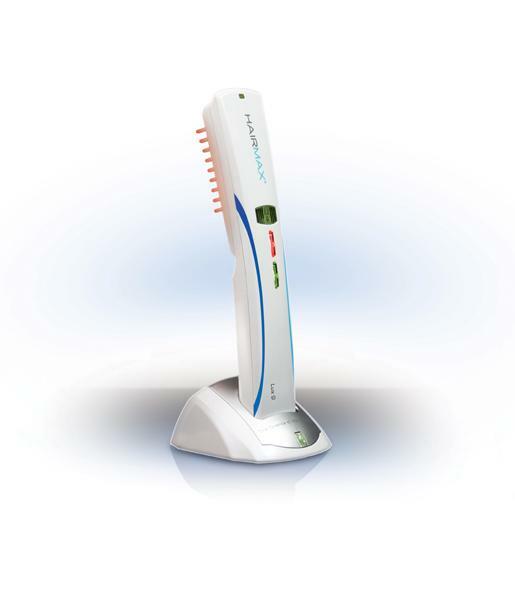 In-office laser light treatments or at-home handheld devices, such as the HairMax LaserComb, supposedly grow new hair by stimulating blood flow to the area (think: an amped-up version of a scalp-stimulating shampoo). Just don’t expect the device to make your noggin go from looking like George Costanza’s to Jerry Seinfeld’s. “These lasers won’t grow any new hair. If anything, they may just help you hang on to some of the hair that you already have a bit longer,” says Dr. Joyce. Laser light therapy is not a baldness solution, and the HairMax takes a time commitment: You have to use the product for 15 minutes a day, three days a week and you have to keep using it indefinitely to get results. 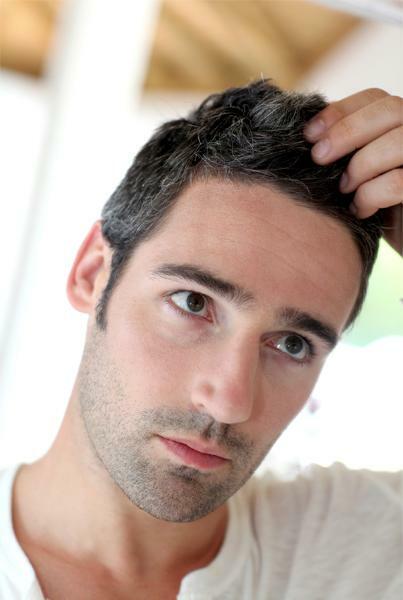 Still, laser light therapy has no major side effects, and may be best for men who have noticed some increased shedding and want to maintain more of the hair they have on their head. The best fix by far for replacing lost hair is a transplant. Back in the day, docs used plugs that resembled cornrows (definitely not natural looking). Today, guys have more options. You can go for “the strip method” where a doctor surgically removes a strip of hair from the back of your head, dissects every hair graft under a microscope, and then plants the individual grafts onto hair-thin areas of your scalp with tiny incisions. “If you don’t want a scar because you like to wear your hair short, you might opt for a “scarless” hair transplant,” says Dr. Joyce. Also known as follicular unit extraction (FUE), grafts are harvested one at a time with tiny punches that heal virtually undetected so you can still buzz your head. “If you’ve gone so bald that you don’t have a lot of donor hair on your head, we can do FUE extractions with body hair such as on your chest, stomach, back, and sometimes even the pubic area,” says Dr. Joyce. Regrowth rates with FUE is almost as high as with the strip method, and there is less downtime—three to five days to heal compared to 10 days for the strip method. It’s a good idea to make sure your doc is a member of the International Society for Hair Restoration Surgery. 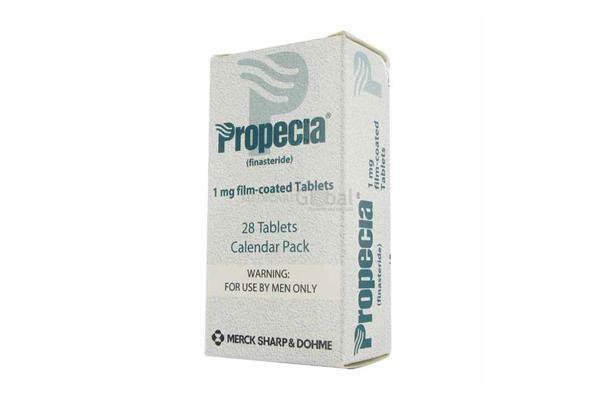 Also known as Finasteride, it’s the only other FDA-approved medicine to treat hair loss. The drug was originally created to help prevent prostate cancer, and works by blocking production of a male hormone in the scalp known as androgen dihydrotestosterone (DHT) that shuts down follicles to cause male pattern baldness. You might want to note that some guys experience sexual side effects, like impotency or lack of desire. The brand name of this topical treatment for sprouting new hair is Rogaine, and it’s only one of two FDA-approved drugs for the condition. 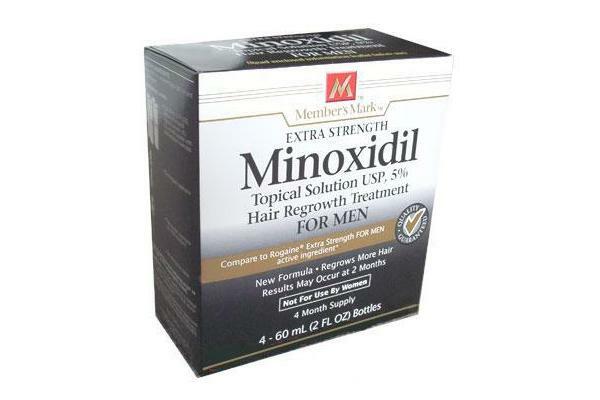 “Minoxidil will help slow the hair loss process and is the best solution for now to help you hang on to your hair,” says Kernan. “It may even help you grow a little bit of peach fuzz, and the biggest area you’ll see regrowth is on the crown rather than the front of your hairline.” However, you’ll pretty much lose that hair you were trying to save if you ever stop using the med. Though uncommon, some side effects may include itchiness and chest pain (minoxidil also comes in a pill to treat high blood pressure).